The ancestral home of the former royal house of Baratheon, Storm's End is one of the mightiest fortresses on the entire continent. It was the first of three major castles to be held by the Baratheons and stands as a testament to the strength of the house and the then King of Westeros, Robert Baratheon - one of Westeros' most recognized imbibers. 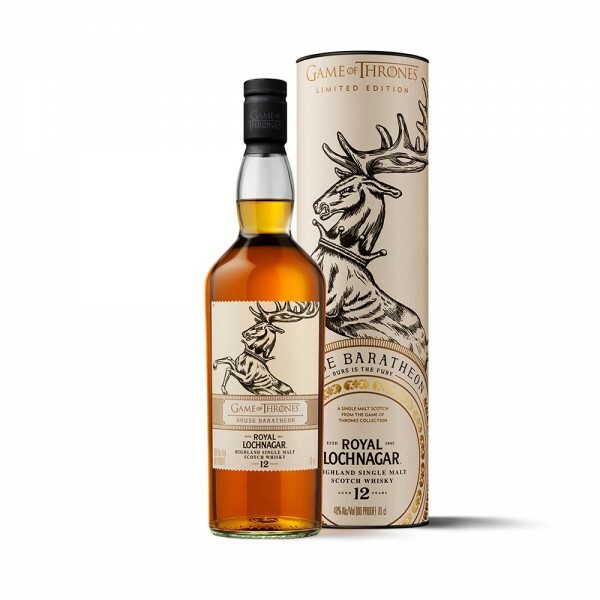 It's this royal lineage which drives the iconic pairing between House Baratheon and Royal Lochnagar. 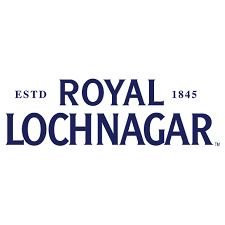 Similar to Robert Baratheon ruling the Seven Kingdoms upon the Iron Throne, Royal Lochnagar was deemed a whisky worthy of a royal family as it was granted a Royal Warrant after Queen Victoria and Prince Albert visited the distillery in 1848. The pale amber colour of this single malt is light and delicate, whilst the flavour is balanced with delicate fruits and spices which blend into a long finish with mild nutmeg and a creamy tart finish. Truly a whiskey fit for King.